Puerto Princesa in the Philippines is located in the western province of Palawan which some would describe as being the country's final ecological frontier. It is the least populate city in the Philippines with a population of around 210,000. Puerto Princesa is an example of a multicultural melting pot in the Philippines. It has a diverse population of indigenous groups such as the Batak, Palawanos, Molbogs and Takbanwas living together in the city. They have a rich history of cultural legacy and folklore waiting to be explored. Filipinos migrants from other provinces also add to the potpourri of diversity in the city. Palawan city is also known as a model city in terms of its environmental preservation efforts and cleanliness. Not many have heard of Puerto Princesa. You might be wondering what is so special about this small Philippines city. If you travel 50 kilometers north of the city you will discover one of the most awe-inspiring natural attractions that you have ever seen in your entire life, and it is the Puerto Princesa Underground River. Since 1999, this river was declared as a UNESCO World Heritage Site. The Puerto Princesa Underground River is the longest navigable underground river in the world. You can navigate up to 4 kilometers in this great river that flows directly into the South China Sea. This magnificent river was also chosen as one of the new 7 Wonders of Nature in early 2012. Ever since the Puerto Princesa Underground River was discovered, tourists began to flock into this small Palawan city to explore this special river. The number of tourists visiting Puerto Princesa Underground River has risen at an exponential rate, causing the city authority to limit the number of visitors at 780 per day. The tour of the underground river is so popular that visitors have to book their tour a few months in advance in order to secure a place. With its magnificent cave system, it is not surprising that the Puerto Princesa Underground River is always attracting visitors, explorers and scientists from all over Philippines and abroad. These rising numbers flocking Puerto Princesa is a proof to the fact that the river has a lot of wonders to offer its visitors. You will be greeted with a breathtaking view of the caverns and rock formations when you navigate into the river. The 24 kilometers long St. Pauls Underground River Cave that contains the underground portion of Cabayugan River, stretching around 8.2 kilometers, is the main attraction within the Princesa Underground River system. You must see it by yourself in order to appreciate the magnitude of its beauty. 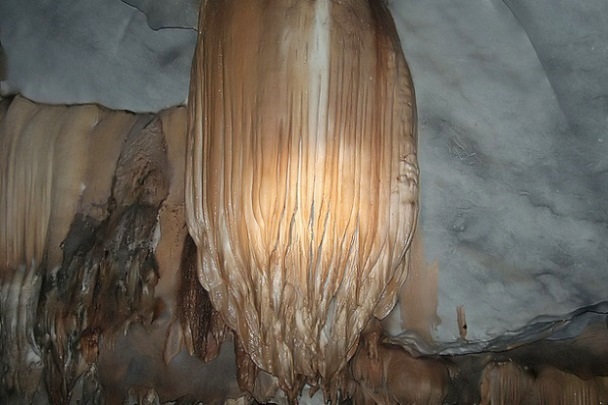 The Princesa Underground River has a complete mountain-to-sea ecosystem. It is indeed beyond the shadow of a doubt that the river rightly deserves the designation of both the UNESCO World Heritage Site and one of the new Seven Wonders of Nature. This hidden jewel of the Philippines has now begun to show its sparkling intensity to the whole world as Puerto Princesa is starting to be transformed into a major tourist destination. 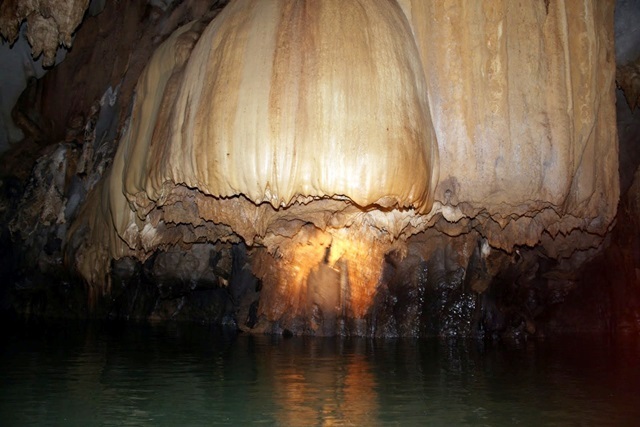 Perhaps it is now your turn to discover the glorious beauty of Puerto Princesa and its underground river.